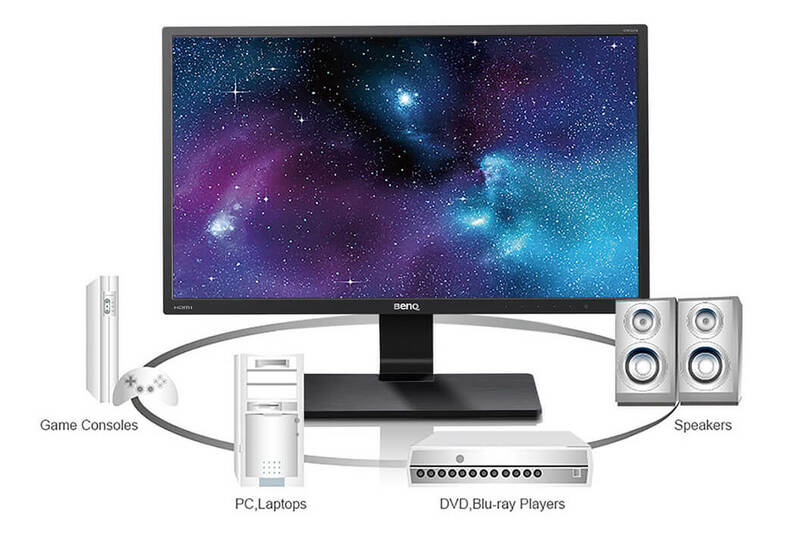 The GW2270HM VA LED monitor brings viewing pleasure to everyday work and play with exquisite details on the exterior and striking visual performance delivered by 3000:1 high contrast ratio, 178°/178°wide-viewing angle and BenQ's eye-caring design, which consists of BenQ‘s ZeroFlicker technology and Low Blue Light modes. A perfect embodiment of “less is more"minimalist design philosophy, the GW2270HM is a delightful complement to almost any modern space. Every aspect of its form and feature is reduced to unify simplicity and functionality into pure aesthetics. On top of it all, users get to enjoy visual pleasure and optimal eye comfort with BenQ’s exclusive eye-caring technology. The GW2270HM is not only a celebration of minimalist lifestyle and modern sleekness but also the gateway to everyday enjoyment for leisure and business. Exquisitely refined to complement your home and office, every detail of the GW2270HM exemplifies the highest craftsmanship. The T-shaped base surface in the front is brushed with hairline treatment and adorned by a rectangular-shaped glossy black embellishment. The housing styled in black is fashioned with delicate patterns in the back to subtly catch the eye. With this classic minimalistic wonder, the GW2270HM is everything you seek for the ultimate sophistication. The ZeroFlickerTechnology eliminates flickering at all brightness levels and reduces eye fatigue effectively. Conventional LCD screens flicker at the rate of 200 times per second. Your eyes may not see the flickers but they can certainly feel them. 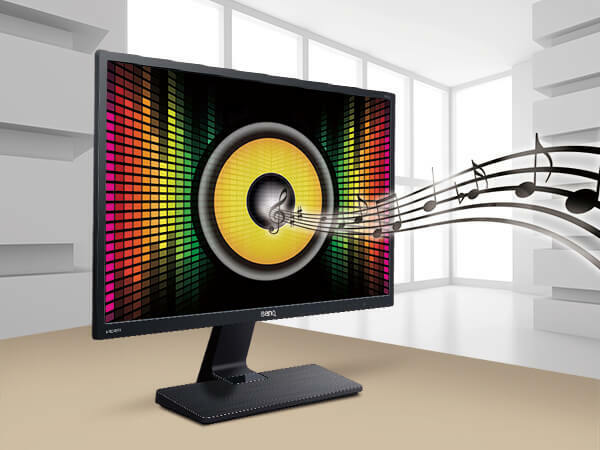 So relieve your eyes from the uncomfortable flickering effect by switching to a BenQ ZeroFlicker monitor. Every Monitor produces a strain of blue spectrum light that is one of the critical causes of eye damage, eye strain, headaches, and sleeping disorders. 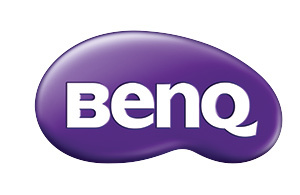 BenQ's unique Low Blue LightTM technology is designed to deal with the everyday problem of blue light exposure and allows healthier time spent in front of your computer. Switch to one of the four preset Blue Light Modes (Multimedia - 30%, Web-browsing - 50%, Office - 60%, Reading - 70%;) and reward your eyes without having to lose the visual enjoyment. With the ability to render 16.7 million color shades simultaneously, you can expect true colors, silky transitions, and impeccable image quality. BenQ GW2270HM is certified TCO 7.0 and Energy Star 7.0 to facilitate environment-friendly purchasing decisions for businesses, institutions, and government.